When thinking about a Reserve version of Redneck Riviera Whiskey, I immediately thought of my Granny Rich! Granny knows what it means to be a “Work Hard, Play Hard” American, and at 86 years young, she is more matured and refined just like the whiskey that bears her name and likeness. 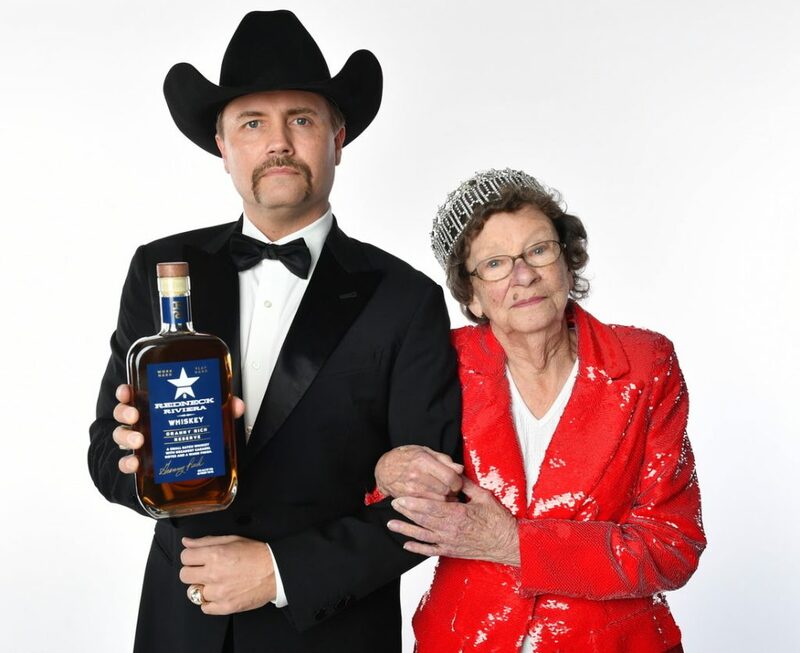 The launch of Granny Rich Reserve is a proud moment for our family, and a tip of the hat to this fine lady! Cheers to America’s Granny! Queen of the working class and new American royalty!” John Rich commented.